Brazilian film Baronesa by Juliana Antunes was the top winner at the 24th edition of the Valdivia Film Festival winning the award for Best Film in the international competition. The jury composed by filmmaker Kiro Russo, film journalist and programmer Ela Bittencourt and filmmaker Jerónimo Rodríguez also gave a Special Mention to Casa Roshell by Chilean director Camila José Donoso. 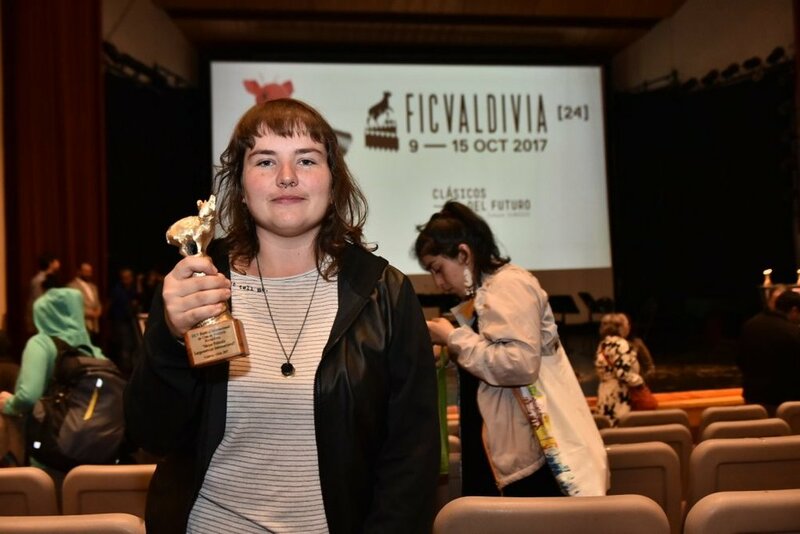 In the Chilean competition, the award for Best Film—with a cash prize of $5,000—was presented to Tierra sola by Tiziana Panizza, while Desierto no cierto by Nathaly Cano received a Special Jury Prize. The 24th edition of the Valdivia Film Festival took place October 9-15 in Chile.